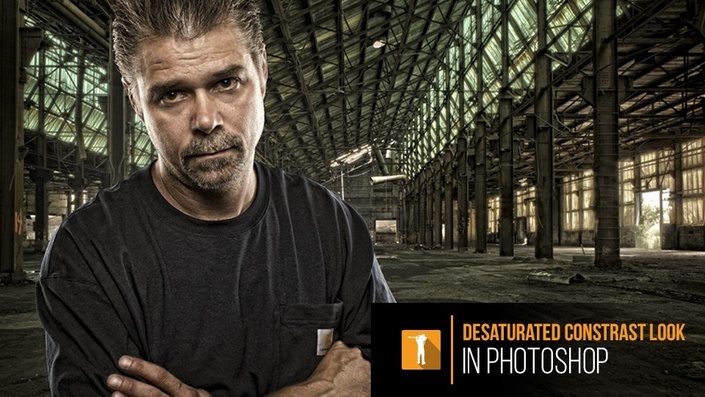 In this tutorial Brian will show you how to create that really popular widely used portrait technique with the desaturated contrast look. He will show the most common way to create it, as well as the Digital Art That Rocks way of creating it. You can decide which one you like better. Note: This is an older tutorial that has been re-formatted and re-branded for this new community that I'm forming. Stay tuned for new free and premium tutorials coming soon!